PEN America Center announced on Thursday, April 16 the finalists for several awards. Several outstanding works by women are in the running. 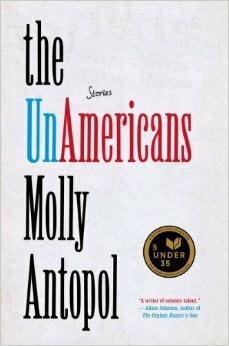 The nominees for the Robert W. Bingham Prize for Debut Fiction include Molly Antopol for The UnAmericans, Cynthia Bond for Ruby, and Merritt Tierce for Love Me Back. The other finalists are Jim Livings for The Dog and Phil Klay for Redeployment, which won the National Book Award and a special prize for debut fiction from the National Book Critics Circle. The winner will receive $25,000. 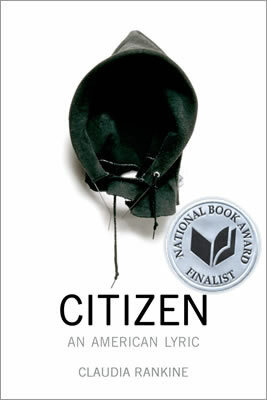 In the Open Book Award, which honors book-length works by writers of color, the finalists include Roxane Gay for An Untamed State and Claudia Rankine for Citizen: An American Lyric. Rankine won the National Book Critics Circle award for Poetry last month. The other finalists are Rabih Alameddine for An Unnecessary Woman, Teju Cole for Every Day is for the Thief, and Samrat Upadhyay for The City Son. The winner will receive $5,000. Most of the winners will be announced on May 13, with a few to be revealed at the awards ceremony on June 8.